On Sunday of Electric Daisy Carnival Las Vegas Pasquale Rotella asked longtime girlfriend and former playmate Holly Madison to marry him with a 22 carat engagement ring that reportedly cost more than two million dollars. Inspired by the Electric Daisy Carnival and the beauty of flowers, the ornate engagement ring design was the vision of Pasquale Rotella in collaboration with family friends & Premier Beverly Hills Jewelry Designers Layna & Alan Friedman. Alan & Layna visited with Holly Madison, Pasquale and their daughter Rainbow at their Las Vegas home to present the 18 carat fancy intense yellow diamond to be used as the center diamond. As Holly laid the rare stone on her finger, Pasquale knew by her expression that they had found the perfect centerpiece for her ring. Production on the ring began immediately upon Layna & Alan’s return to the Alan Friedman Store in Beverly Hills. This dynamic design duo sought after for their dazzling and unique custom creations, pulled the finest natural intense color diamonds from their collection to bring to life Pasquale’s vision and arrange the 3.5 carats of vivid pink, yellow and blue natural color diamond flowers to adorn the ring. A custom hand-engraved owl adds intricate detail and individuality to the hand-crafted mounting. “Adding the uniqueness like the owl that the couple has a shared love of, adds romance and sentiment to their jewelry piece,” says Designer Layna. The gorgeous, one-of-a-kind ring is valued at over $2,000,000. Here’s what the ring looks like! 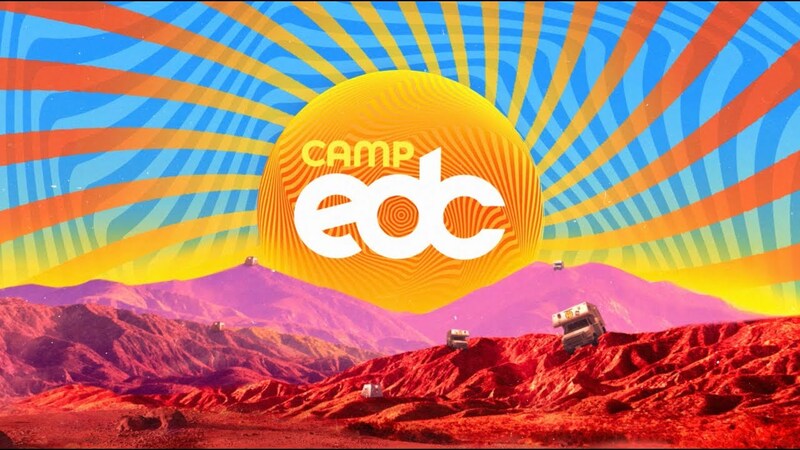 If you’re complaining about the price of the next EDC… well the money had to come from somewhere!